President and CEO of Air Canada. Sometimes it’s hard to remember just how serious the financial crisis that hit the world in the fall of 2008 really was. Entire industries, such as the automotive sector, were under serious threat of failing altogether. Another industry that faced a life-and-death struggle was the airline industry, as companies tightened rules on business travel and families put aside those vacation plans. 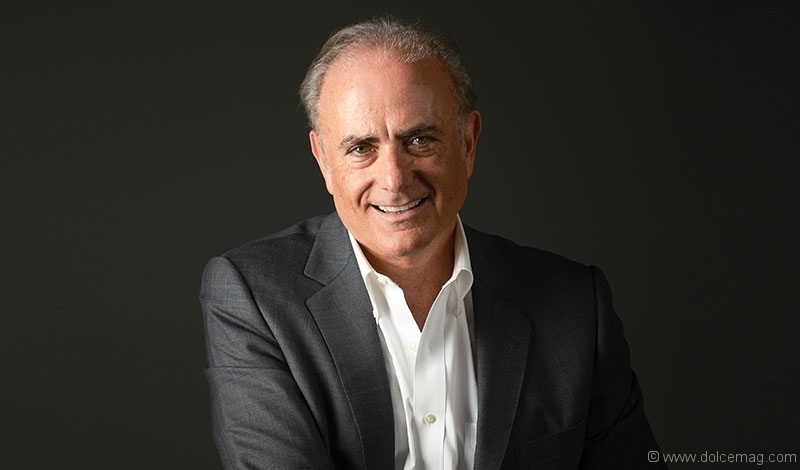 It was at this key moment on April 1, 2009, that Calin Rovinescu took on the job as president and CEO of Air Canada. As the saying goes, “timing is everything.” He was the first Canadian president of Air Canada since Claude Taylor in 1992. Canada can be extremely proud of what this changemaker has accomplished in his seven years of piloting Air Canada. It has become one of Canada’s most successful international businesses. It has also become a global brand ambassador for the country. There is not a 21-year-old kid, backpacking around the world for the first time at some faraway airport, who sees the maple leaf on a big Air Canada jet and doesn’t feel like they are seeing a piece of “home.” Air Canada has that type of emotional impact on internationally travelling Canadians. From modest beginnings as Trans-Canada Airlines in 1937, Air Canada is the national flag carrier, a founding member of the Star Alliance and the largest airline in Canada, serving 182 destinations worldwide. It is now the world’s tenth-largest passenger airline by fleet size, with 169 planes and another 122 on order. Headquartered in Montreal, it has grown to have 28,000 employees, passenger revenues of $13.8 billion in 2015 and, along with Air Canada Express and Air Canada Rouge, today averages more than 1,530 scheduled flights daily. But the airline industry was not on Calin Rovinescu’s early flight path as he began his career as a young law partner. An invitation to a lunch changed all of that. 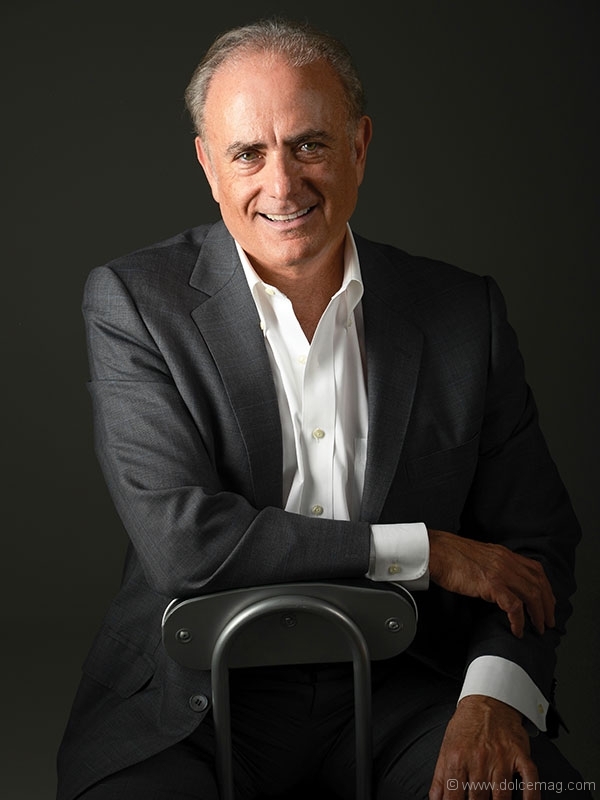 Rovinescu stayed close to many airline news for many years, including the hostile takeover bid of Air Canada by Onex Corporation and American Airlines. Finally, he found the allure of the complexities and depth of the airline business too hard of an opportunity to pass up — and he joined Air Canada in April of 2000. And, just nine years later to the month, he became its president and CEO. Keeping on schedule is something Rovinescu is following closely on his career path as well. When asked by Dolce Magazine what is next for him, he doesn’t hesitate to say how satisfied he is. When the opportunity for Rovinescu to retire might happen is anyone’s guess, but the chances of doing some travelling for pleasure might surely emerge. And of those 182 worldwide destinations, which ones are his favourites? Without hesitation he answers with London, England, Australia and the Greek islands. Inspiring choices for an inspiring business leader.